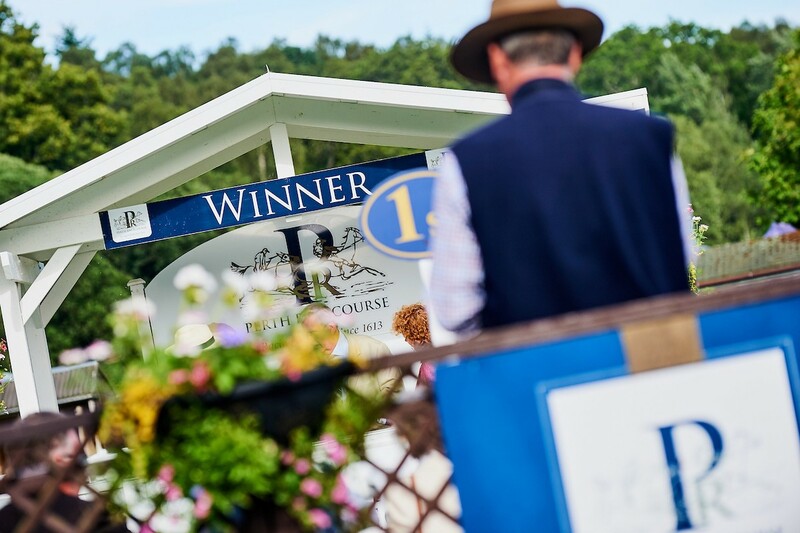 The countdown is on ahead of Perth Racecourse’s 2019 season later this month – but on Saturday all racing eyes will be on Aintree for the world’s most famous horse race, the Grand National. Tiger Roll will aim to become the first horse since 1974 to win back-to-back Grand Nationals when the well-backed favourite leads a field of 40 for the race over 4 miles 514 yards and across 30 obstacles starting at 5.15pm on Saturday. 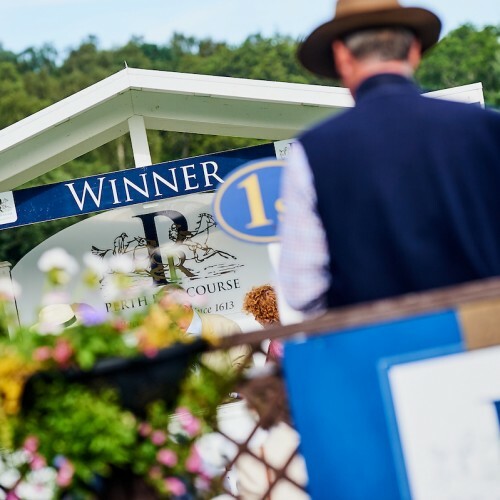 Perth Racecourse Chief Executive Hazel Peplinski and some of her team took a break from preparing for their own season to offer their thoughts and tips for Saturday’s big race. Hazel said: “Famous sporting occasions are a brilliant way of temporarily escaping from basic everyday worries or even the uncertainty of the current political landscape which has driven most of us to total distraction in recent weeks. • Harriet Graham, Clerk of the Course – Captain Redbeard – trained by a Borders trainer, ridden by his son, what a story! • Matthew Taylor, Racing Manager & Trainee Clerk of the Course – Vintage Clouds – really likeable stayer, massive performance at Cheltenham in the Ultima. Will stay all day, appreciate a return to a sounder surface and looks the type to really relish the Grand National fences. • Hazel Peplinski – Any one of the Scottish three! (Captain Redbeard, Lake View Lad and One For Arthur) – all three have very different profiles but I have backed them all and can’t wait to sit down and savour the race – Aintree puts on a fantastic show!